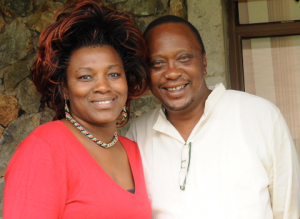 For the few weeks nominated mp Rachel Shebesh has been in TNA, she has won the trust of Deputy Prime Minister Uhuru Kenyatta, to the extent of joining his inner circle. Just a few months ago, Shebesh had been a staunch supporter and defender of Raila and a loyal member of ODM, and frankly, no one foresaw her defection. What’s surprising however is not that she defected, but the fact that she won Uhuru’s trust so fast. The fact that she has accompanied the TNA presidential aspirant almost everywhere recently, shows that there was demand in the party for a strong woman, a gap that has since been transferred to ODM. Before her arrival, Naomi Shabaan was the other visible woman in Uhuru’s camp, but she is unfortunately not as gifted as Shebesh, in terms of debating and defending. This can explain why she was just another member of the party. 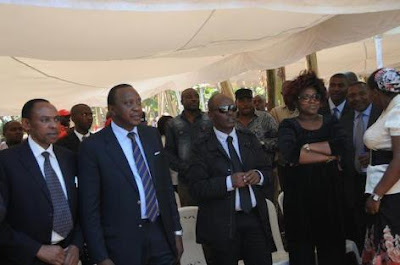 Uhuru and Shebesh have been together in almost every recent political function, including last week’s meeting between Uhuru and Ruto at the latter’s Karen home. 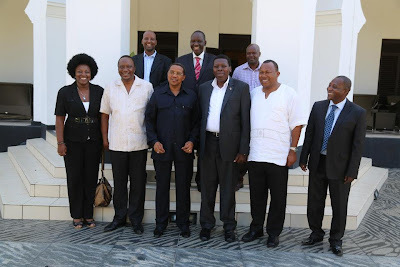 This was where the two brought along only their trusted advisers. 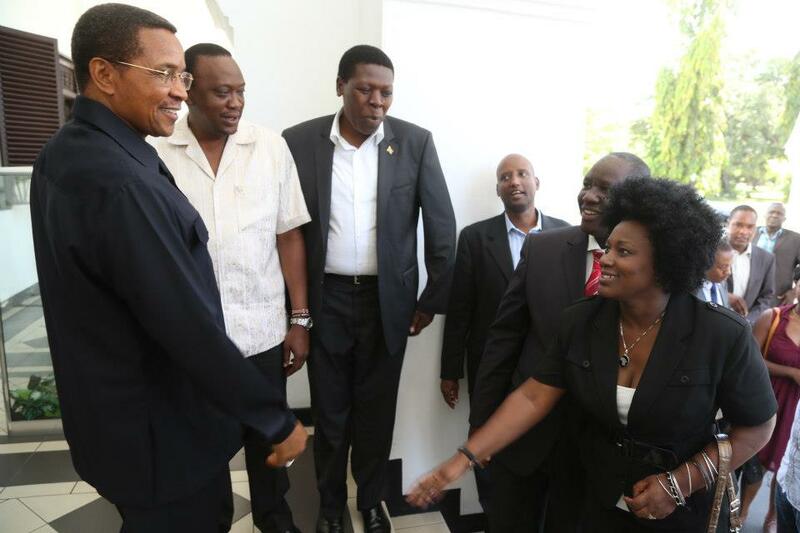 On Sunday, Shebesh again accompanied Uhuru to Tanzania where the DPM was paying a courtesy call to President Jakaya Kikwete.